Colombia was for a long time, behind Brazil, the world's second largest coffee producer, but not long ago it was displaced by Vietnam and Indonesia to fourth place. 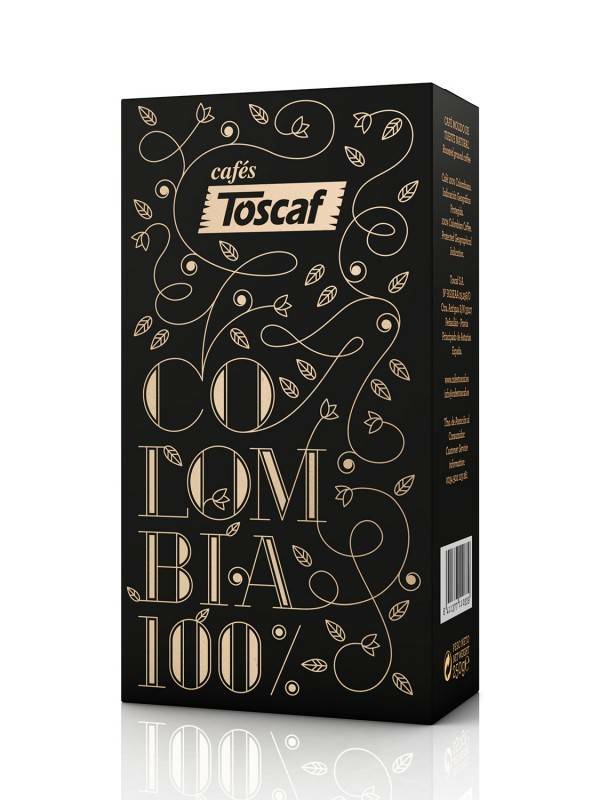 But mass is known not class, so the Colombian coffee, which consists of 100% Arabica beans, is still considered among connoisseurs as one of the best coffees in the world. The variety Arabica is in contrast to her sister Robusta, which grows in the lowlands, relatively demanding in terms of climate and especially the growing height. Therefore, it has found optimal growth conditions in the Colombian highlands. In the famous Colombian Coffee Triangle grow the coffee bushes in 1200 to 1800 meters altitude on sometimes very steep slopes. The proximity to the equator also allows 2 crops a year, but at the same time requires a selective harvest by hand, because flowers and ripe cherries can hang on a bush at the same time. 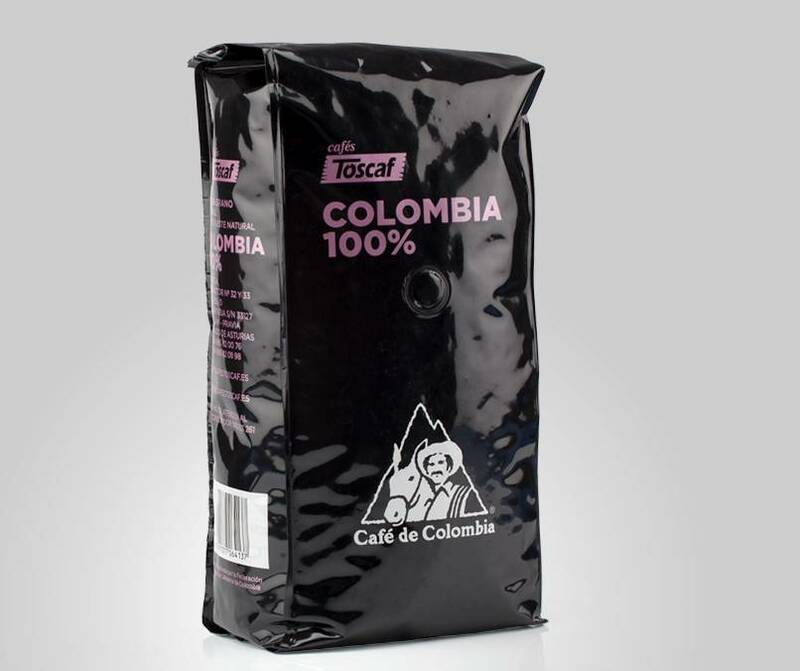 Of course, such production conditions have their price, making Colombian coffee a rarity on the German market: it is an open secret among experts that the big coffee roasters are more concerned with price than quality. But just as with the wine one is rewarded with the coffee by small overspend over the measure. 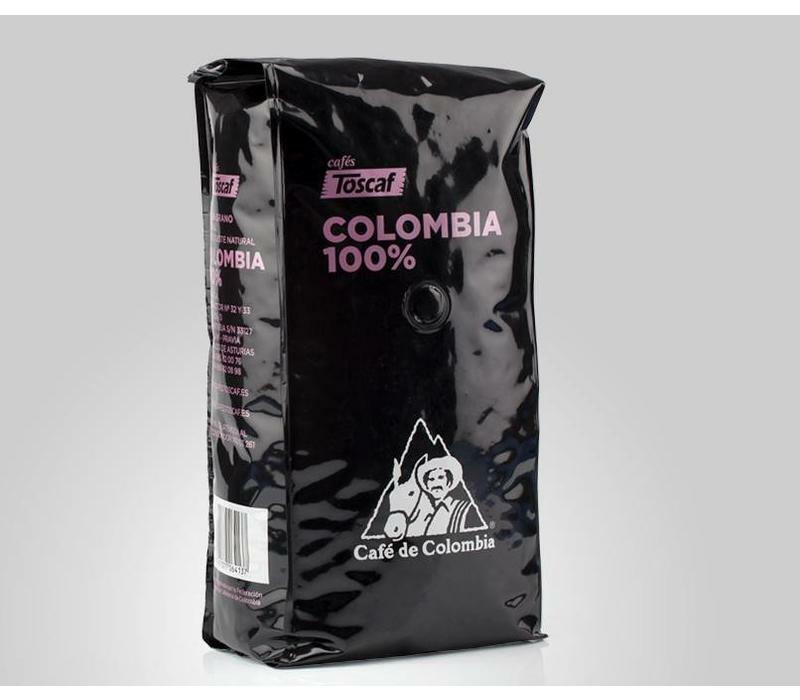 Colombian highland coffee is full-bodied and mild, has low acidity and a moderate caffeine content. It contains less bitter substances than Robusta coffees and is much more aromatic. 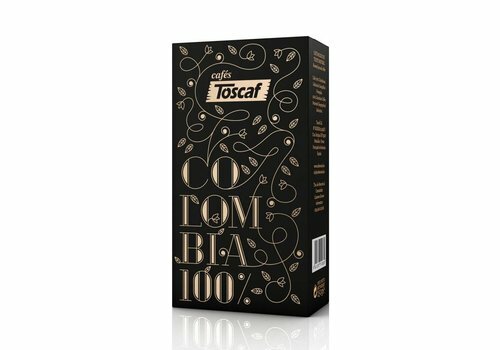 To ensure the freshness and quality of coffee in the European market, the traditional and gentle roasting of green coffee beans takes place at Toscaf in Spain.